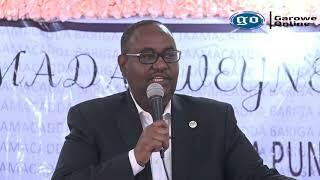 The meeting which kicked off last Sunday, October 8, has brought together the Presidents of Puntland, Galmudug, HirShabelle, Southwest and the host state of Jubbaland. The heads of the states are due to release a joint communiqué later today, in which they will make public the decisions made during the three-day high-level conference, according to the sources. 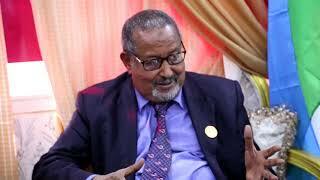 GO has obtained an exclusive information suggesting that the main points of the upcoming communiqué include Somalia's stance towards the Gulf Crises, Galmudug political tension, the formation of a new alliance and among others. 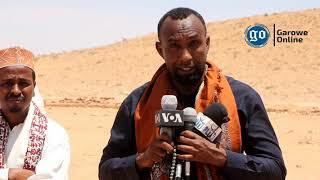 Galmudug political tension - the regional leaders agreed to mediate between the state institutions and the top leaders at loggerheads over President Haaf's decision of supporting Saudi-led bloc against Qatar. 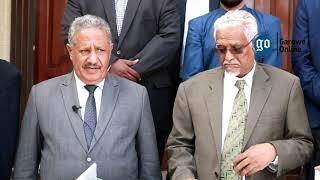 Gulf Crises - The Presidents will suggest a renewed talks between the Federal member states and the central government of Somalia to reach a cohesive stance towards the Gulf diplomatic rift. The regional administrations of Puntland, Galmudug and Southwest have already supported Saudi-UAE led coalition in cutting relations with Qatar, as the central government stayed neutral on the GCC crises. New Council - The heads of the states are expected to announce Federal Member States Council, the first ever cooperation alliance in Somalia in history. The country has now a draft Federal constitution under review process in which divides power between a central government and regional governments. 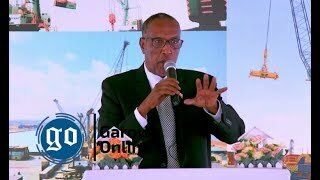 BOSASO, Puntland - A delegation led by President of Somalia's northeastern semi-autonomous region of Puntland, Abdiweli Mohamed Ali "Gaas" has arrived in the southern port city of Kismayo on Sunday, Garowe Online reports.